Barbara Merry is a marine rope worker with more than thirty years of experience in the trade. Founder and owner of The Marlinspike Artist in Wakefield, Rhode Island, she has worked on projects for boats of all sizes, from small traditional sailing craft and working schooners to commercial fishing vessels and Coast Guard cutters. 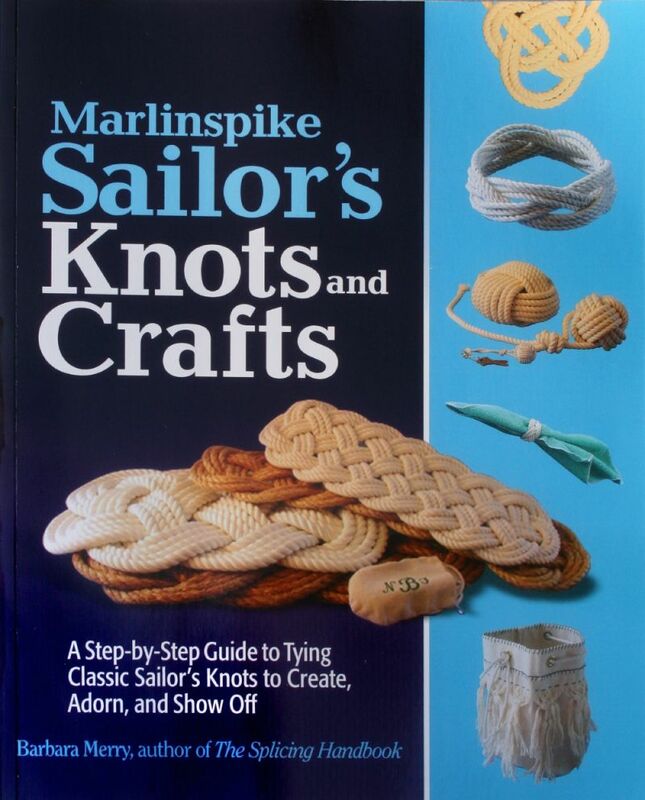 In 2008 Barbara received a grant from the Rhode Island State Council on the Arts (RISCA) to conduct a teaching apprenticeship in marlinspike seamanship. In 2011 Barbara was awarded a Southern New England Traditional Arts Apprenticeship Program grant from the Institute for Community (ICR). She has taught at the WoodenBoat School and The Northeast Maritime Institute, and has written on rope and rope technology for WoodenBoat Magazine and Invention and Technology Magazine. The second edition of her book "The Splicing Handbook", published by International Marine, is available at most marine booksellers.